Honeybee is now Honeybon Philippines! From the humble beginnings of Tokyo Bubble Tea which was once just a school project that became a hobby blooming as a successful chain of restaurants is Honeybon. 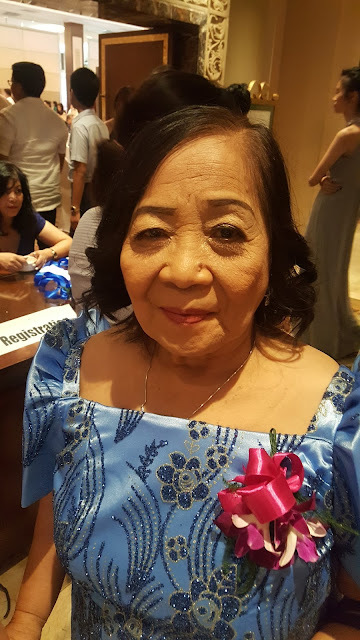 It used to be Honeybee but since Ms.Aileen Tan wanted to offer more to customers, the name had to evolve in a more dynamic keyword. I joined fellow foodie blogger friends sampling the new offers of Honeybon following its rebranding this year. 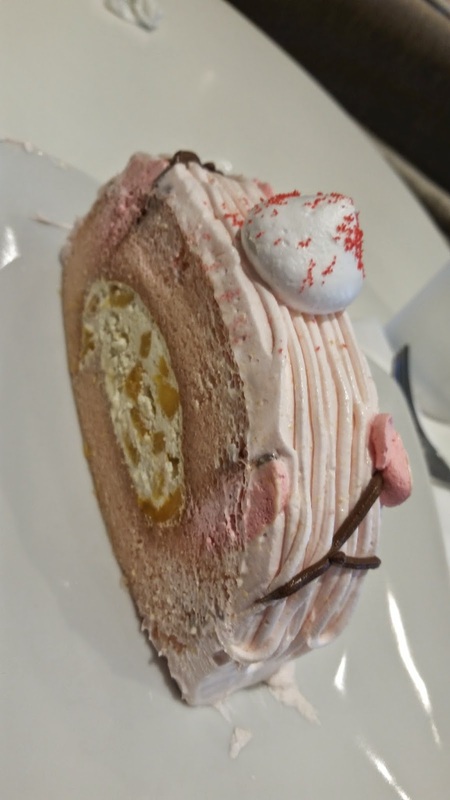 Honeybon (Honeybee) is the cakes and pastry section in selected Tokyo Bubble Tea branches. 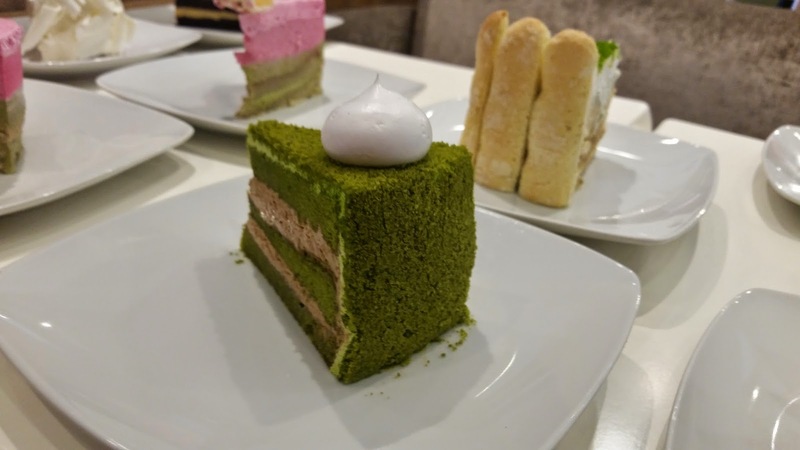 The owner of Tokyo Bubble Tea Restaurant is married to the owner of Honeybon and the marriage of providing delectable dishes and cakes makes every branch a one-stop shop of a quick fix. 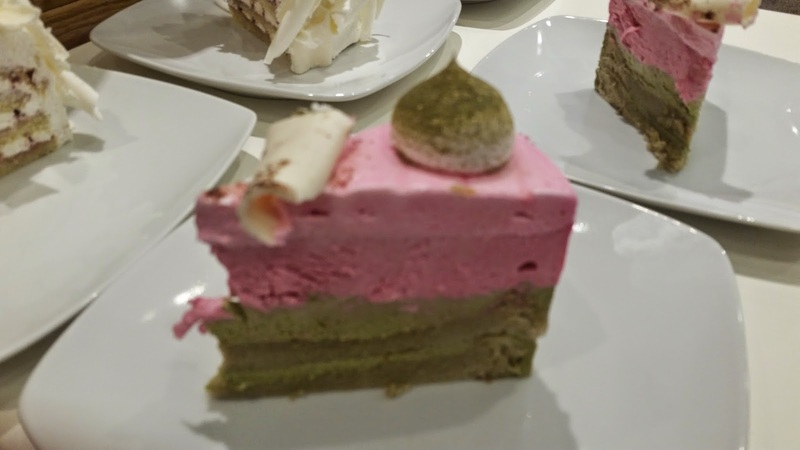 I've known Tokyo Bubble Tea offering delicious milk tea and coffee perfect with their cakes and pastries. 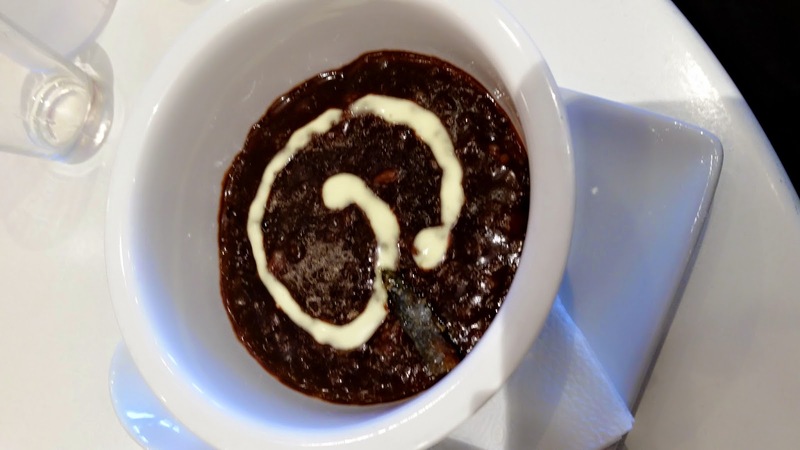 It was my first time trying their Champorado with a speck of Tuyo. In rich chocolate syrup, it was really different from the usual champorado I've had. It was thick, rich and flavorful not the sweet concoction grandmothers used to have. This is just one of the many All-Day Breakfast dishes offered in Wilson and Blue Ridge Katipunan branches and it was already unforgettable. 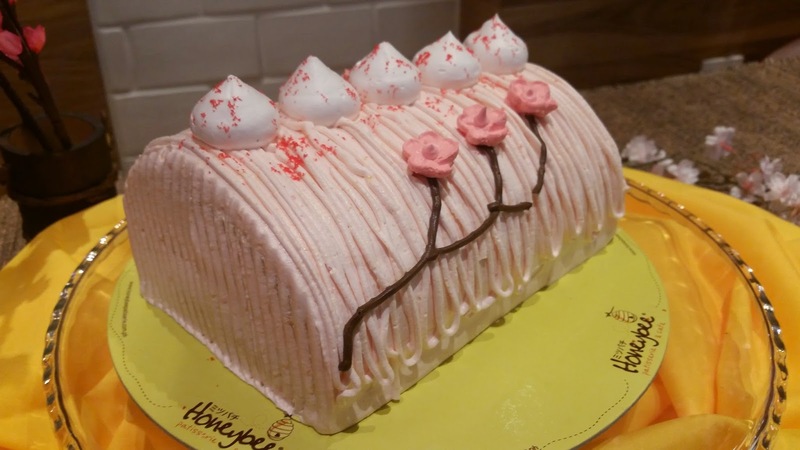 Honeybon cakes and pastries are different because unlike popular brands and chains, theirs are creamy and delicious aside from it looking good. Their newest offering in celebration of the Japanese Sakura Festival is Sakura Mango Cake. It's too beautiful I just wanted to keep taking photos. It's a soft chiffon loaf filled with fresh sweet Guimaras mango bits in ice cream frosting. Adorned with pink flower foamy frosting that's not too sweet nor tangy, Sakura Mango Cake is one beautiful cake to delight the whole family. 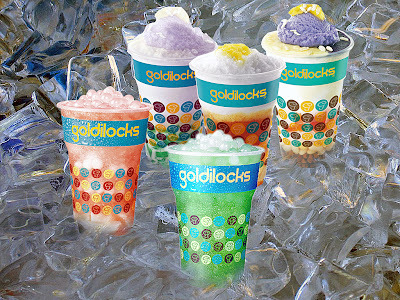 I loved the sweet and soury mango bits that kicks in a bite of a rich and creamy chiffon dream. I will definitely appreciate this better than the usual birthday cakes. Take your cake experience to another level at Honeybon ( in selected Tokyo Bubble Tea branches and soon on its own independent shops). For more information, visit their social media accounts www.facebook.com/honeybonph and @honeybonph on Twitter and Instagram.